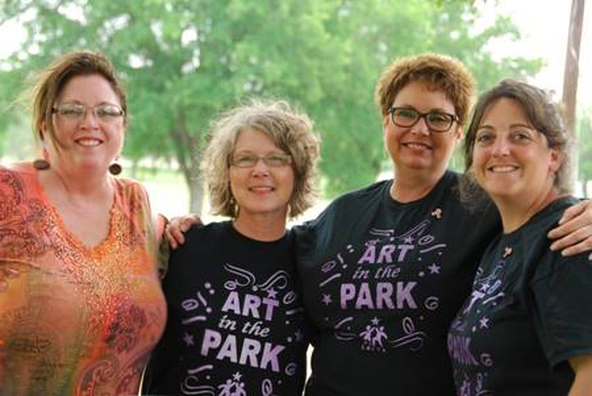 Lampasas Association for the Arts (LAFTA) is a 501(C)3 nonprofit organization dedicated to "Expanding opportunities for everyone to experience the arts." Hanna Springs Sculpture Garden is located in Campbell Park in Lampasas, Texas. 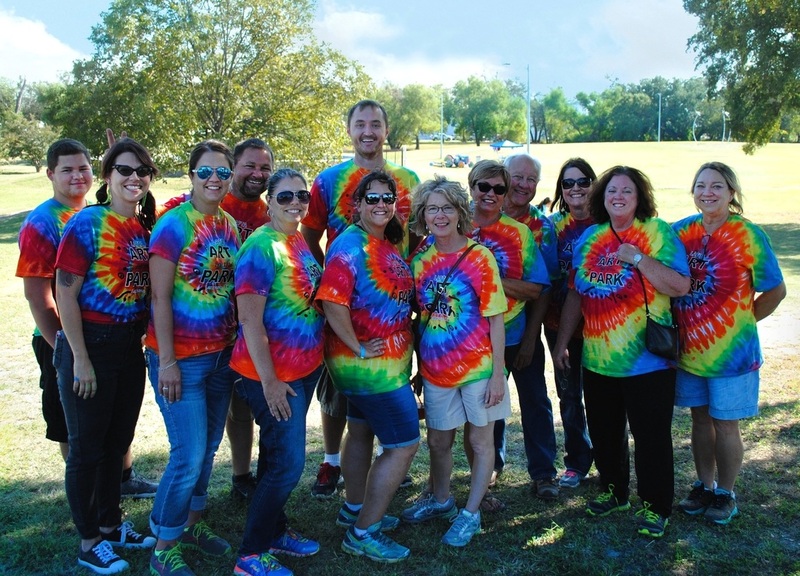 The park itself is owned by the City of Lampasas. The idea of a sculpture garden was inspired by local artist Nancy Gray. The project/garden was dedicated on July 8, 2005. In September 2005, under the direction of Ms. Gray, with support from the community, and with stone provided by Bill Mezger. Three Artists craved their sculpture on site; David Hickman's "Portal to the Springs", Carolann Haggard's "Lampasas Furniture" and TJ Mabrey's "IV Florae for Flora", which are the foundation pieces of our garden. This project has been embraced by our community, and additional sculpture has been purchased (via donations) or donated (by artists) to the park. These pieces include: David Hickman's " Meadow Dancers", Carolann Haggard's "Pegasus", Jim La Paso's "Starburst", Delbert Beckman's "Flower's XL", Jim Huntington's "Rustle" and Lee Littlefield's "Twin Flowers". We believe the arts provide a vital part of our daily lives. The sculpture garden is just one small way of providing a wonderful place of contemplation. ​LAFTA is a 501 (C)3 non-profit organization dedicated to "Expanding opportunities for everyone to experience the arts". 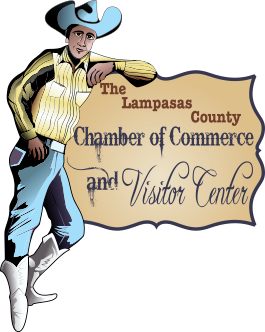 LAFTA (Lampasas Association for the Arts) issues an annual call for sculpture (3 to 5 pieces) for annual exhibit. ​Sculptors who have participated in our annual exhibits have included: Tim Glover's "Whirlwind" and "2 Leaves Standing", Rolando Saenz's "Horse", Delbert Beckham's "Habitat", Joe Barrington's "The Elusive Red Heron", Jeff Turner's "Struggle And Embrace", Terry Jones' "What's for Breakfast", and Reven M. Sawnson's "Aspen's and Moon".